Picking the right bat is one of the most important decisions in the game of fastpitch softball. 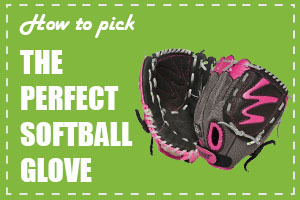 Our constantly updated list of the latest and the most popular fastpitch bats will help you decide. Browse through our reviews and find out everything you need to know to choose the bat that is correct size, weight, length, and stays within your price range.